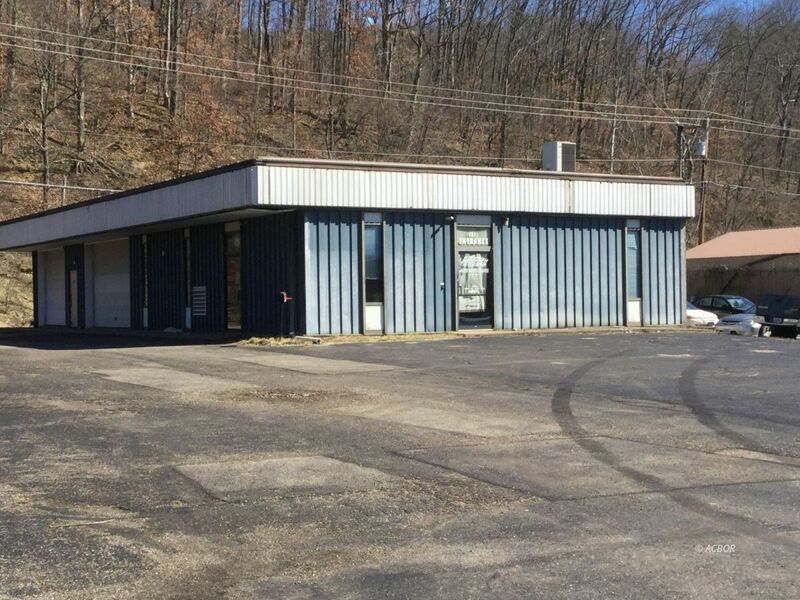 Seize the opportunity to own this 3,200 square-foot commercial building that is located on the high traffic commercial corridor of Columbus Rd, just minutes from uptown Athens and close to the St. Rt 33 offramp. Originally built as the social security office this steel frame building was built with high standards and quality! Large asphalt parking area plus second concrete lot. Make the move and take advantage of this unique opportunity today!